We all know there’s a huge issue in sport relating to doping, and there has been been for ages. It’s sad but true. Most of us condemn it, hate it even, but, perhaps, don’t quite know how it all works. I am one of those who is disgusted by the lengths athletes, perhaps driven by their government or coaches, will go to win, but never quite understood how they managed to get around the anti-doping system, what the anti-doping system was, or what drugs they were taking. That’s where the Academy-Award-Winning ‘Icarus’ came in. As soon as I heard about this documentary, I knew I had to watch it. 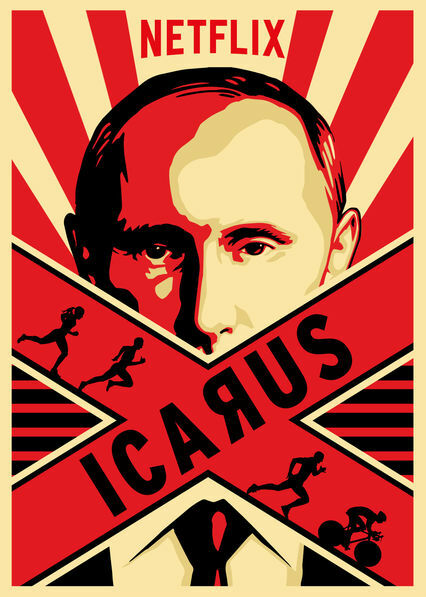 I am not usually a ‘documentary type of person’, but I have now watched ‘Icarus’ twice, and have been equally shocked both times. It is difficult to say ‘I enjoyed it’ or ‘I loved it’, because nobody wants to be that one person who has enjoyed learning about the corruption in Russia. 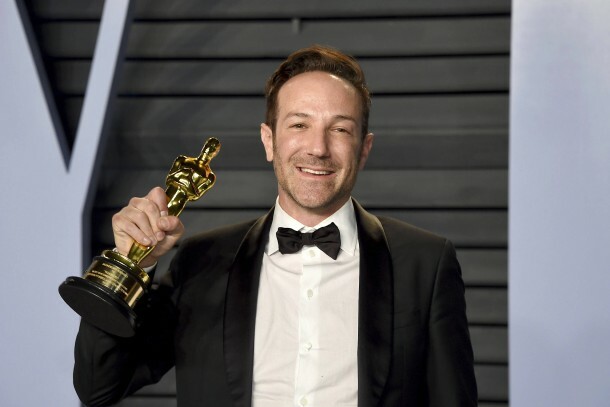 However, the footage was filmed incredibly well, the music was appropriate and Bryan Fogel managed to capture a story that nobody has ever dared to before. Originally, Bryan did not mean to investigate the ins and outs of the Russian Doping scandal; he wanted to see how easy it would be to get around the anti-doping system in place (specifically in cycling); he did so by increasing the amount of Testosterone in his body, and sending his urine samples off to Grigory Rodchenkov (we’ll talk about him later), so that they could be tampered with and effectively found to be ‘negative’ samples, despite the fact they would actually have been found positive for signs of doping. Bryan does manage to get around the system, but his story does not stop here. Oh, no. He still has about three years to go until he finishes his filming. This is no exaggeration; it took him and his producer four years to complete. Now, if that’s not dedication, I don’t know what is. So, who is this Grigory Rodchenkov I spoke of earlier, and what part does he play in all of this? Grigory is the former director of Russia’s anti-doping laboratory. The documentary shed a light on his part in Russia’s doping scheme; he played a large part in tampering with athletes’ urine samples, so that they would be tested as clean samples, when, in fact, the vast majority were not. Grigory is an interesting character. An eccentric man, with a corrupt past. A man who we should not necessarily adore, yet a man that the viewer grows to root for. On a video call between Grigory and Bryan, it soon becomes apparent that WADA (The World Anti-Doping Agency) are onto him, and have some evidence relating to his actions in the past. As a result, and in order to tell the full story, exposing the full extent of Russia’s actions, Rodchenkov decides to flee Russia, leaving his family behind. He arrives in the USA, where he is found a home by Bryan and the team. Within a few days, he discovers that a friend of his – a man in a similar position to him – has mysteriously died from a heart attack at the age of 52. Grigory does not seem at all convinced. This does not stop Grigory. It only pushes him further. He leaks documents exposing the Russian State, and Bryan takes all this information to WADA; the members at this meeting are visibly shocked by what they have heard, and an investigation is launched. The investigation proves that Russia have been tampering with athletes’ urine samples, and that Putin, despite his denials. was the mastermind of the entire doping scandal. If you have a free two minutes, you have to watch the trailer (attached below). That itself is enough to shock you. It really is terrifying stuff. 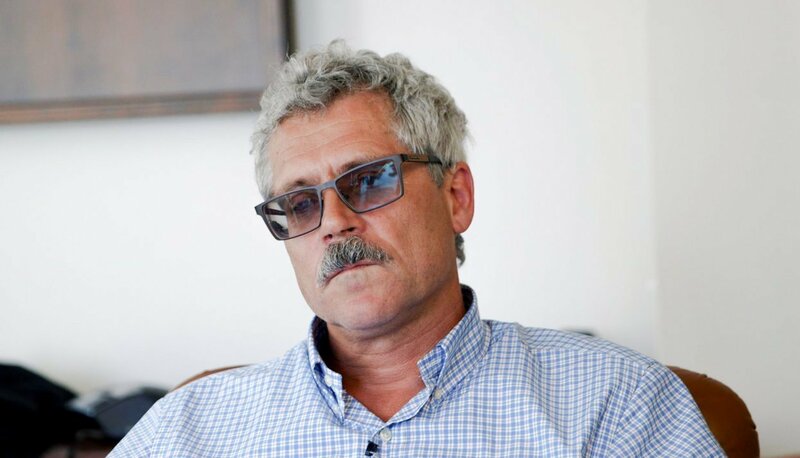 Mr. Rodchenkov is now in witness protection; he was not prosecuted, but his lawyer believes that he is under serious threat from the Russians, and so does Grigory himself. After his friend Nikita ‘died of natural causes’, Grigory and Bryan both became aware of just how serious the threat to Grigory was. He could well be killed. Nobody knows where he is now. I would highly recommend this documentary; it truly is fascinating, albeit absolutely horrifying. It does make you despair. It does make you question the authenticity of any sport you watch. It does just leave you lost for words. Previous Previous post: Youthquake incoming.